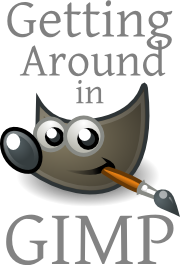 There are a ton of tutorials already available on the internet for using GIMP to do different things. I noticed that though many of these tutorials are great, they didn’t necessarily meet my needs for wanting to do high quality post-processing of my personal photos (with the exception of Meet the GIMP). I’ve cobbled together a handful of techniques for photo retouching, and thought I would try to share some of them with everyone here. Mostly they are aimed at photo retouching and manipulations as opposed to some of the other (wonderful) things GIMP is capable of doing. Most of these tutorials have been updated and are now over at https://pixls.us (along with a growing community). I recommend that you head over there if you’d like to see more!